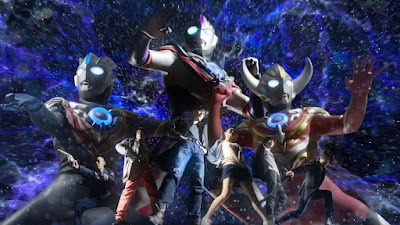 Hideo Ishiguro, who plays the role of Gai Kurenai/Ultraman Orb has announced that they have finally ended the filming for Tsuburaya's 50th anniversary series. 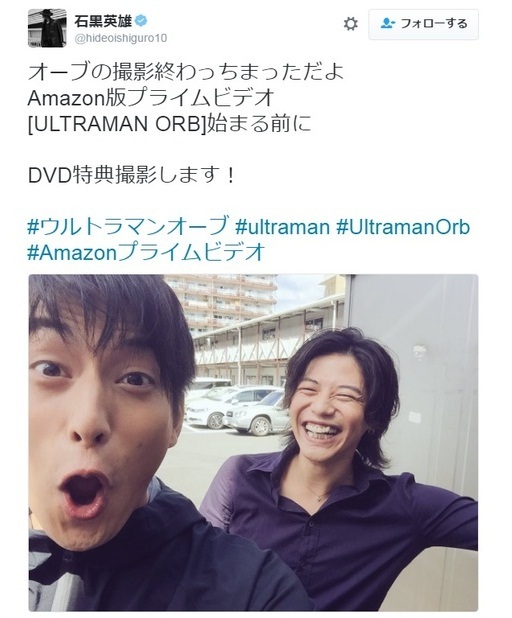 With the series finally wrapped-up, they are now starting the filming for the bonus contents of the soon-to-be released Ultraman Orb DVD and the Ultraman Orb spin-off series for Amazon Prime which is slated for a December 2016 release. But the show has just begun! Don't tell me it's ending in less than 25 Episodes?